Trivia: Why is there a castle in Asheville, NC called Zealandia? Why is there an area in New Zealand called Swannanoa? If you drive over Beaucatcher Mountain instead of through the tunnel, you drive under a bridge. This is Zealandia Bridge. It is also called Helen’s Bridge after a woman who is supposed to have committed suicide here. This was the entrance to Zealandia Castle, home of John Evans Brown. 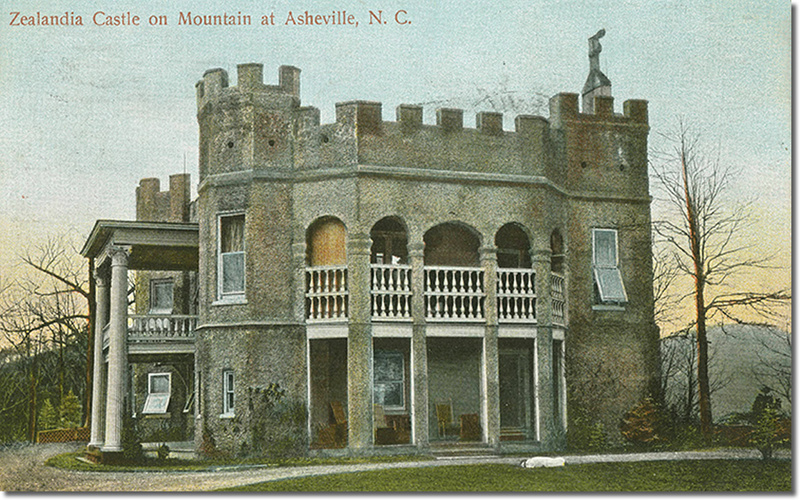 Continue reading Trivia: Why is there a castle in Asheville, NC called Zealandia? Why is there an area in New Zealand called Swannanoa? Why is this Banana Yellow? My cousin posted this photo of bananas on Instagram. So, I got curious about this. Why is only one yellow? 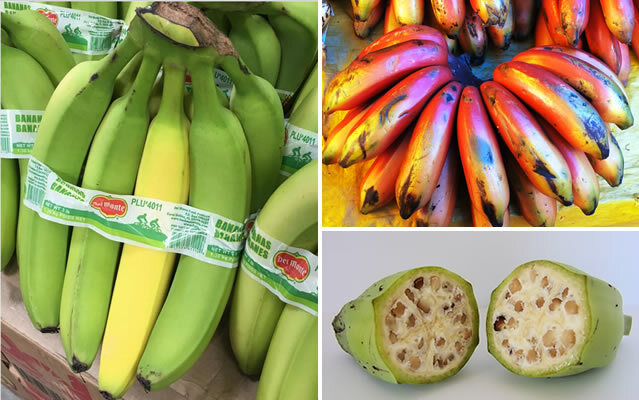 Continue reading Why is this Banana Yellow?